Summer may be the traditional vacation season, but if you want to get the most out of your travels, fall is actually the best time to enjoy many of the United States’ premier destinations. These exceptional vacation spots lure visitors all throughout the year, but there is no better time to enjoy them than fall. If you’re planning an autumn getaway, consider visiting these five locales. Although Sin City buzzes with energy all year-round, soaring summer temperatures can make it hard to comfortably enjoy all it has to offer. Temperatures hover in the still warm but much more tolerable 80s throughout October and don’t really begin to dip until November rolls around. Best of all, because autumn is a shoulder season, you won’t have to elbow your way through packed crowds just to hit the slot machines. They say New York is the city that never sleeps. Perhaps that’s because the high humidity and temperatures make sleeping impossible during the summer! To really enjoy the best of the Big Apple, visit the city after the summer temperatures drop but before the chilly winter shows up. 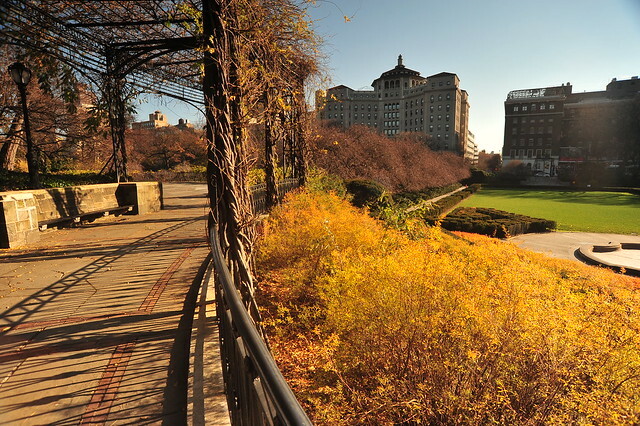 New York is perfect for exploring on foot, and the comfortable autumn temperatures make for very pleasant strolling. Check out the stunning foliage on display at Central Park or sample the fall bounty at the open-air markets. If you get chilly, you can always pick up a stylish new jacket at a SoHo boutique! 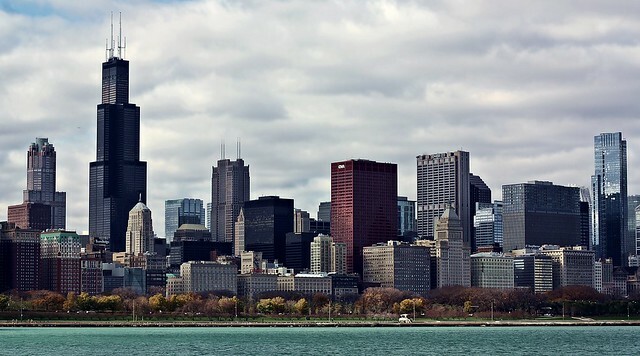 Many people love a city that experiences all four seasons, but the Windy City’s boiling summers and freezing winters are enough to make many of those people rethink that. For the most enjoyable Chi-town vacation, hit the city during the autumn when temperatures are typically in the 50s and 60s. Thinner crowds during this time mean it’s easier for visitors to really enjoy the sights. Autumn is also a great time for scoring a deal, since hotel rates drop and there are plenty of affordable rooms available throughout the season. What better way to enjoy one last warm weather hurrah before winter’s death grasp begins to tighten than by visiting sunny Phoenix? Whether you are seeking to relax at the city’s first-rate spas, enjoy the area’s spectacular golf courses, or simply soak up some dry desert heat, the city is the perfect place to recharge your batteries and gird yourself for winter. 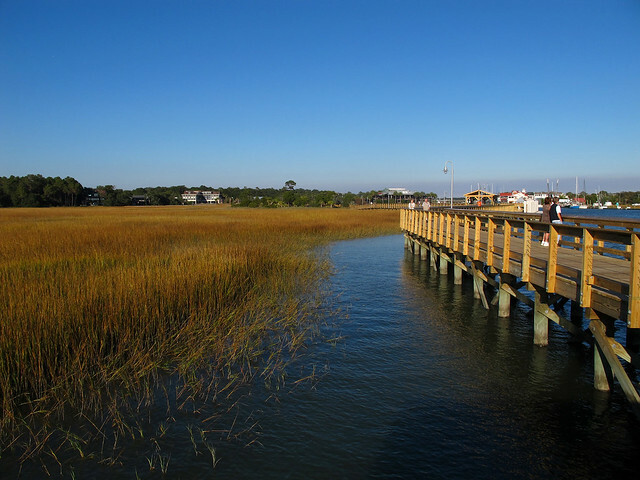 Fall is the perfect time to explore this charming southern city, known for its cobblestone streets and stunning Spanish moss. King Street’s shops are a major draw for visitors who want to shop till they drop, and autumn temperatures in the 60s and 70s allow for comfortable shopping excursions. Fall also provides the perfect temperatures and backdrop for visiting the city’s famed historic cemeteries. Ghost tours are a fun way to learn more about Charleston’s history, and what better time than Halloween to enjoy one? What are your favorite destinations to explore during the autumn? Leave a comment and share your top fall vacation spots!